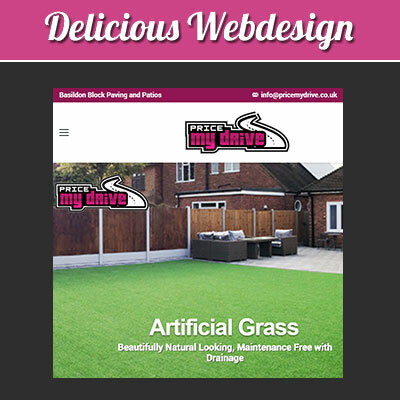 As a groundwork (block paving / patios / landscaping) company you need to ensure your potential clients can find you locally and see what other clients think of your work and they can see examples of your recent projects, this alone is reason to get a website done by one of the country’s leading website designers for block paving companies. In such a competitive industry, it’s important to stand out and what better way than to promote your company online by way of a website. 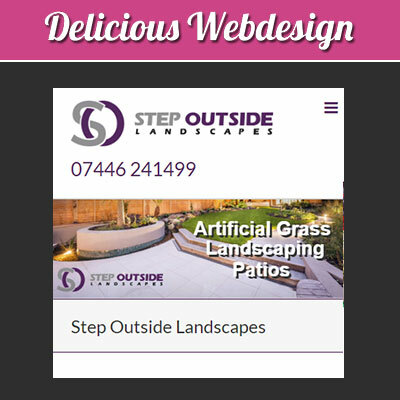 You may already have a block paving website or your driveway company may have an old web site, but is it working for you? It’s essential that your website complies with internet regulations – if it doesn’t, and this happens mostly with very old sites, you run the risk of not being found by search engines and therefore losing out on the chance to gain new business. Being online puts you ahead of the competition. It gives you a reputation equal to that you have built over the years. And, if you are a newly qualified bricklayer or driveway specialist, a new website will help to build your brand and attract customers who trust your site and want your services. 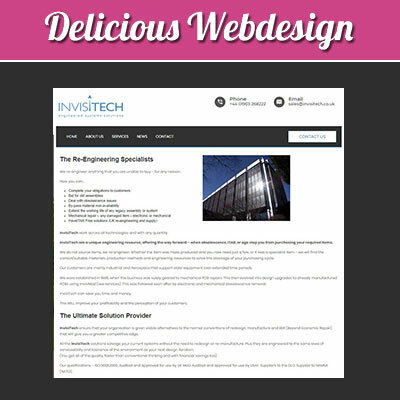 We are Delicious Webdesign and we are specialists in our field. We have worked with many industries, including the block paving and driveway industry, and have some fantastic examples of our work in our portfolio. 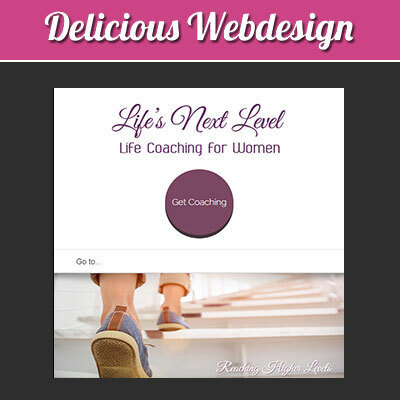 We have the option to add sections that you can update yourself. With regular updates by way of news, articles, blogs and new pictures, your site remains active in the eyes of the search engines and they’ll index and rank it accordingly. 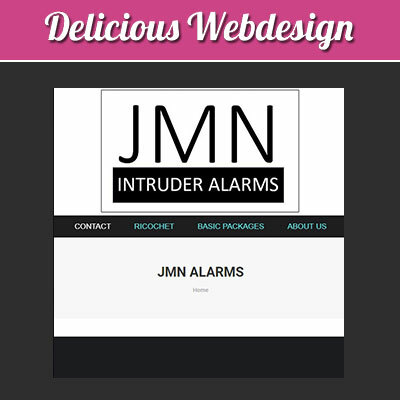 This type of add-on also lets your customers know about your latest news, lets them see your work, and keeps the site alive. These types of updates, by you or by us, will increase the way your block paving website is picked up by the search engines. That means home and property owners wanting to find your services can do exactly that. 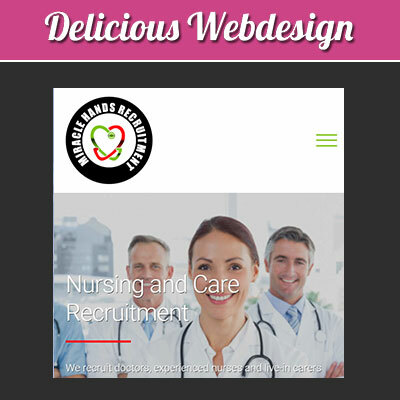 Our team see so many poorly built websites and we offer everything right here. 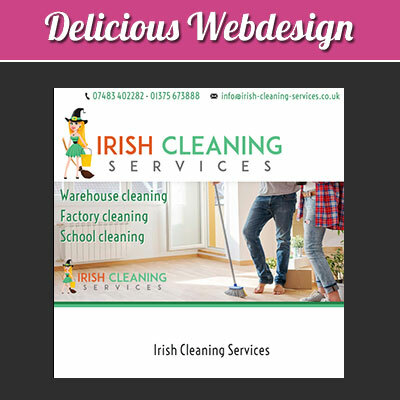 From domain advice, web hosting, driveway company web design, search engine promotion, web copy and much more we’ll build you the perfect website. Call today to find out more – we’re always happy to tell you why to choose us above others providing similar services. We are unique and will build a website for your block paving company on time and within budget.